The keystone of RosenCare, a patient-centered onsite medical home model, is to provide access to healthcare for eligible associates (who average 30 hours weekly) of the independently owned Rosen Hotels & Resorts. Under this model, 5,700 covered lives receive comprehensive healthcare insurance. This is especially promising news as rising insurance premiums and deductibles alone pose serious challenges to many needing healthcare insurance. 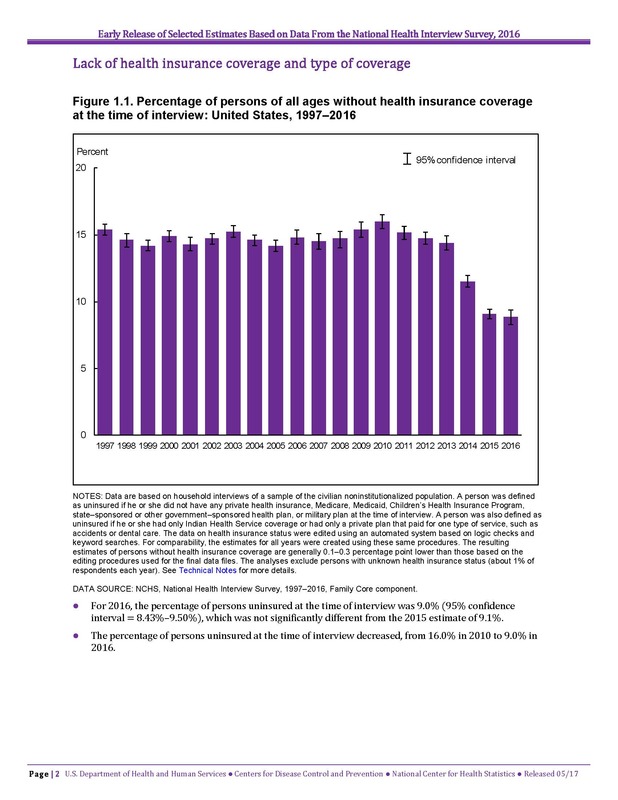 The Center for Disease Control estimates that 28.2 million under the age of 65 are uninsured in America1. A model, such as RosenCare, implemented nationwide could decrease the number of uninsured individuals by as many as 20 million or more and save more than $1 trillion dollars. The RosenCare advantage is two prong: increased accessibility through lower overall cost and by having a medical center located close to our associates. The Rosen Medical Center: A Place for Healing and Wellness is available to all insured associates and dependents with truly affordable premiums that cover medical, dental, and pharmacy without the use of co-insurances or deductibles. 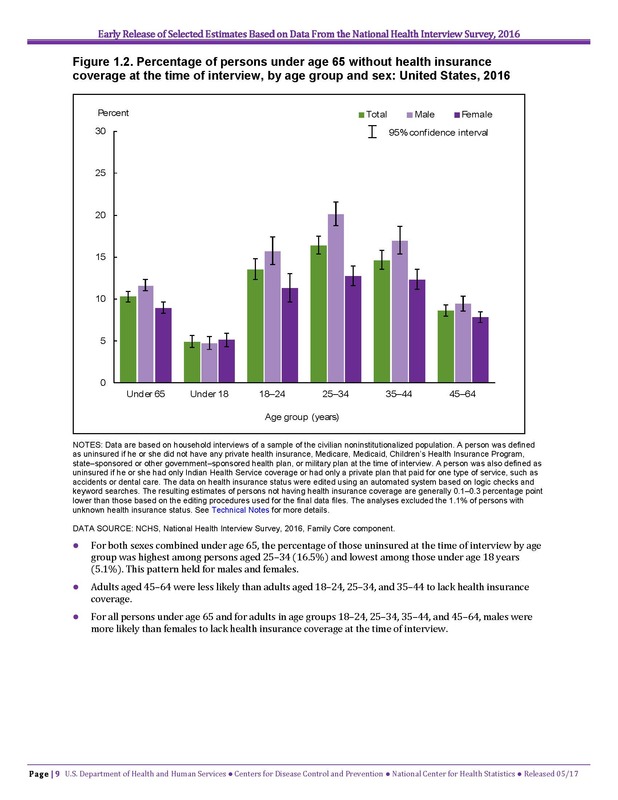 A study presented in the American Academy of Family Physicians indicates that 25% of patients with three or more chronic conditions delayed care because of high deductible health plans2. A survey conducted by the Kaiser Foundation indicated that 43% of adults with health insurance say they have difficulty affording their deductibles3. Associates on the clock can visit the medical center without having to clock out. If associates need assistance with transportation, Rosen Hotels & Resorts security will shuttle them without cost to and from the Rosen Medical Center and their place of work. Healthcare accessibility includes many factors. Rosen’s healthcare solution solves the two big challenges: cost and location. Creating convenience of location increases compliance and saves time for both the associate and the employer.